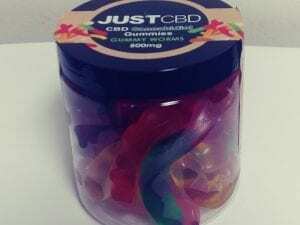 CBD gummies are becoming a more and more popular way to get your cbd dosage. 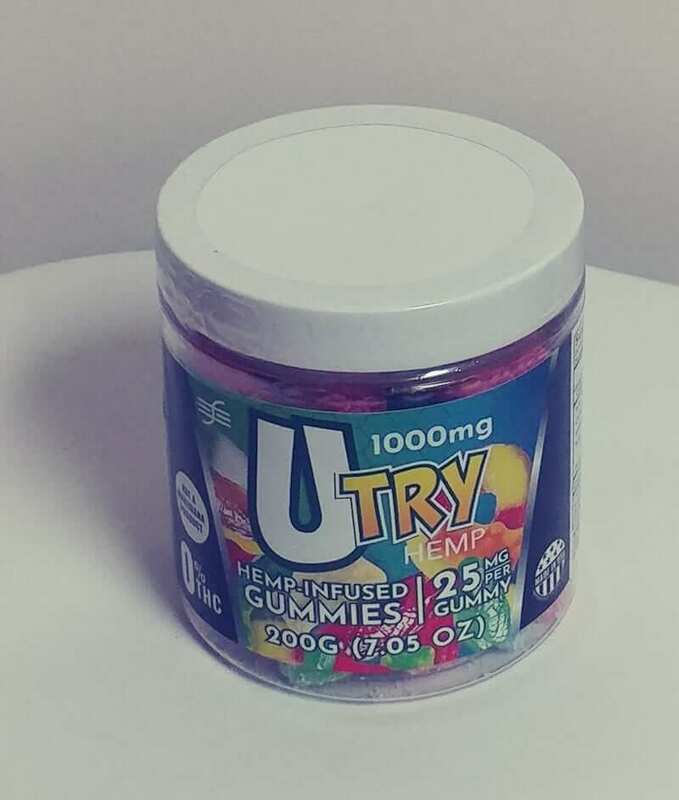 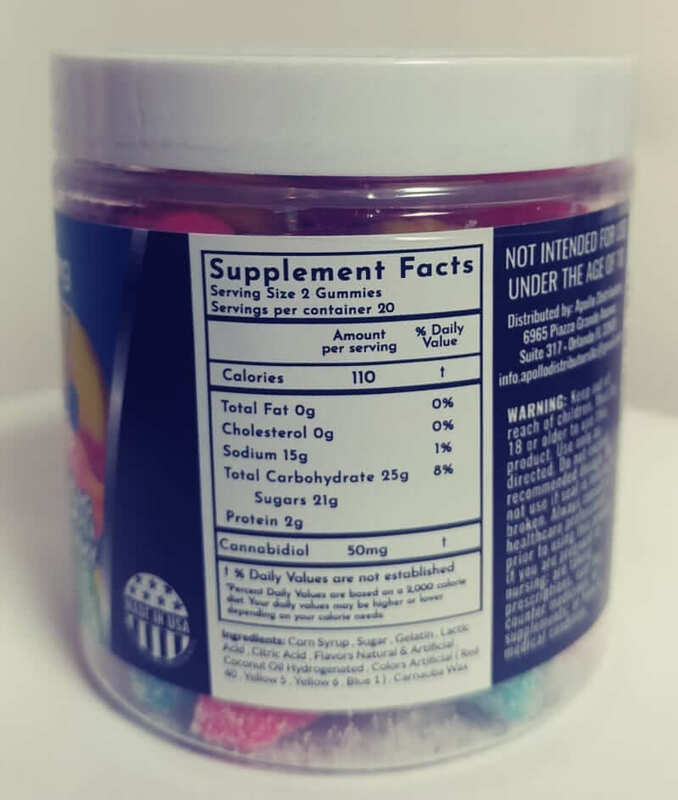 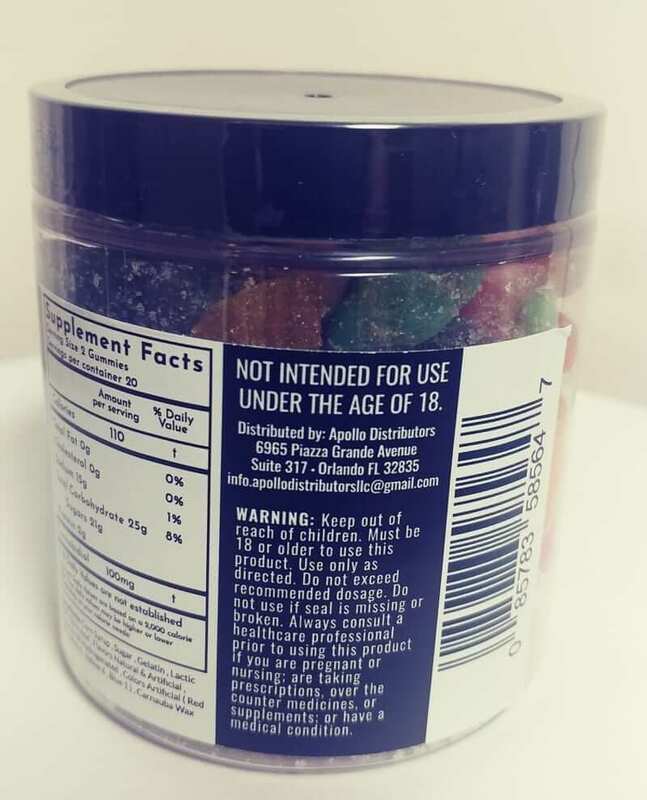 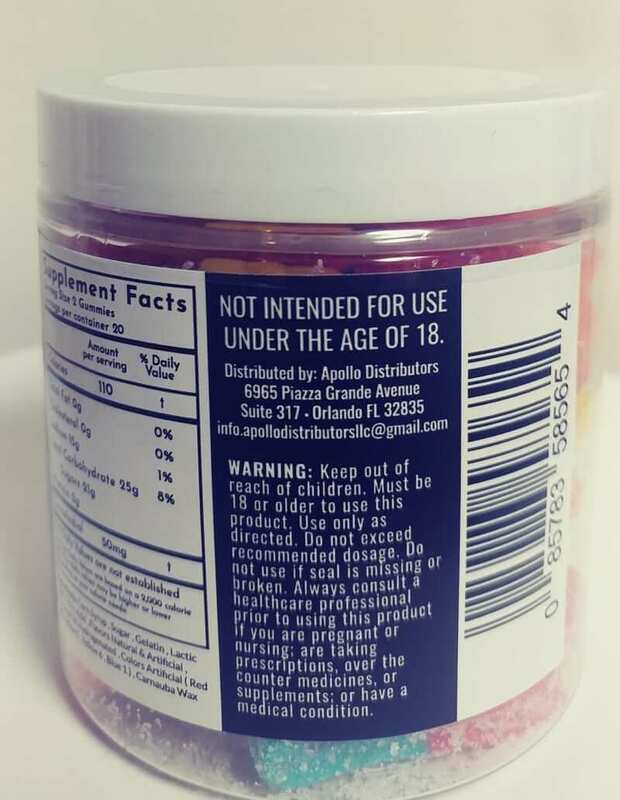 UTRY CBD gummies come in 1000mg or 2000mg. 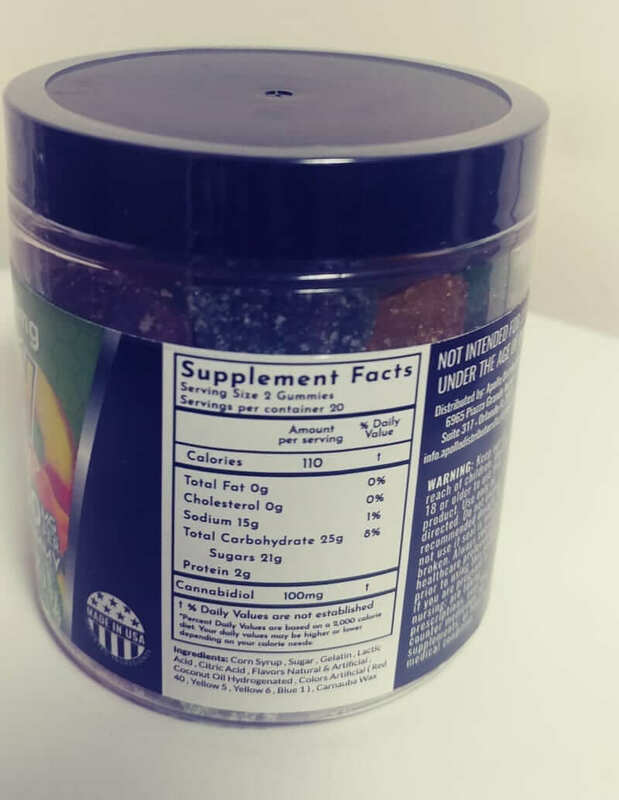 Made from potent cbd hemp oil these gummies are a perfect way to get your cannabinoid fix. 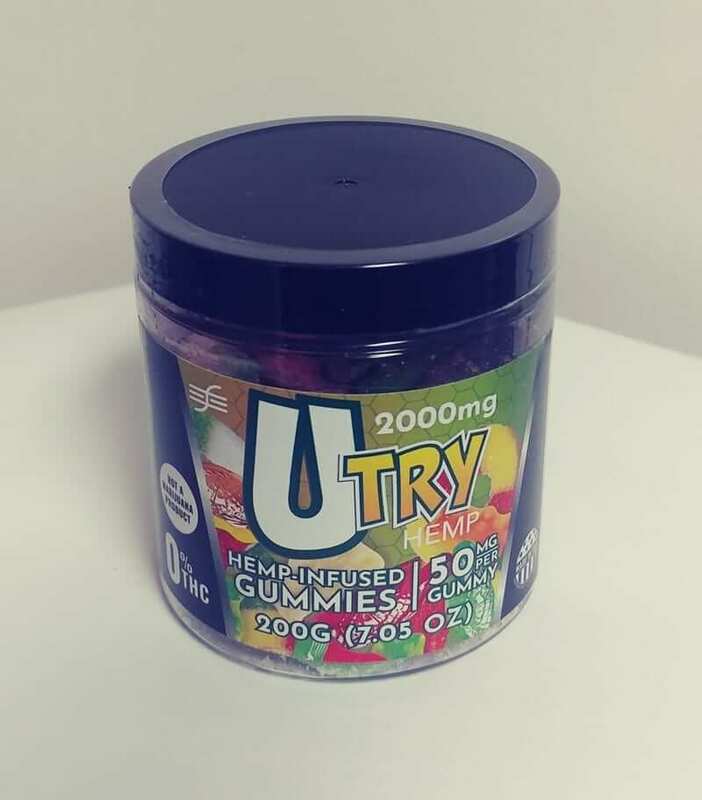 UTry CBD gummies are hemp infused gummies and contain no THC and are hemp infused. 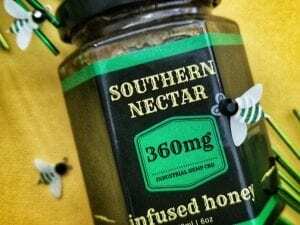 Let’s talk about the difference between hemp and marijuana real fast. 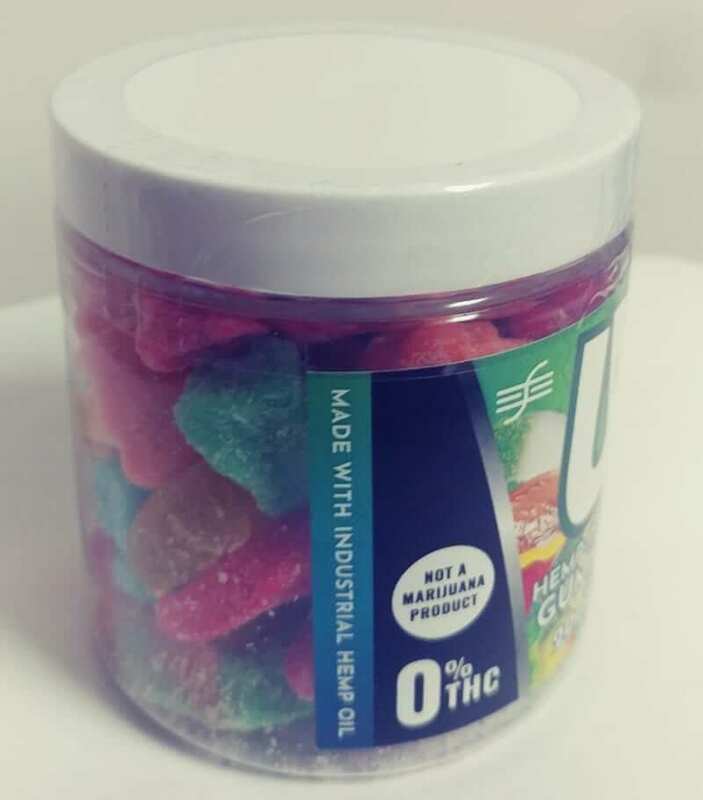 The main difference is the concentration of THC. 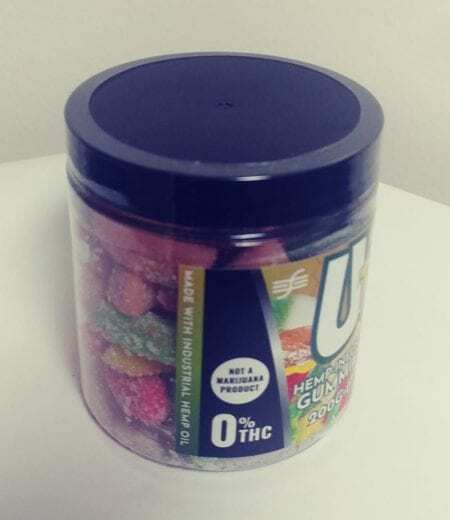 THC is the cannabinoid that has psychoactive effects. 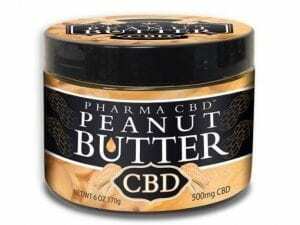 Hemp and marijuana share the same type of cbd except for the concentration of THC. 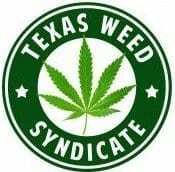 So hemp is basically cannabis strains with very low amounts of THC where the cannabis strains that are marijuana have high amounts. 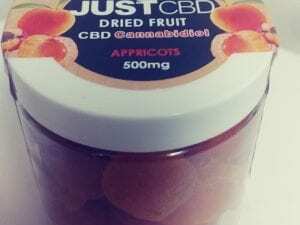 Gummies are a great way to get your daily dose of cbd in a no mess kind of manner. Pop em in your mouth and give it some time for the effects to take place. If you are in need of more immediate results then CBD cartridges are the quickest way but the effect will not last as lone where edibles take a minute to come on but will stay active for 4-6 hours.